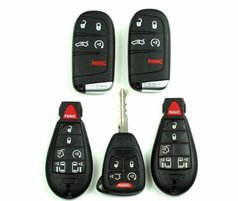 Did the fob on your car key fall off, get damaged in some way, or has it stopped working entirely? In all these cases, you are going to need to get the key fob replaced. Getting a brand new key fob attached to your key is more expensive than you might think, especially if you contact your car dealer for assistance. Car dealers can take a few days to program a replacement for you and then send it to you. 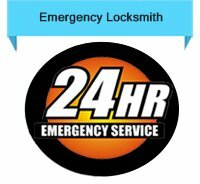 Atlanta Father And Son Locksmith, on the other hand, will get you a replacement fob in a very short span of time. We also don’t charge an arm and a leg for replacement. 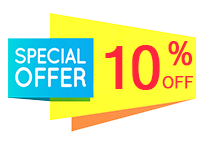 We have provided new keys for countless customers over the past decade – any product you get from us will be of high quality and last a long time.